Once again, it is with great excitement, we announce another world class guest who will perform at DupleX, The Rooftop Venue on April 20, 2019. April’s headliner will be no other than the German legendary DJ and producer – ATB – continuing his everlasting presence in the DJ Mag Top 100 DJs poll, this year at #52. We already revealed two guests for 2019, in February you can enjoy the performance of the Lithuanian rising star DYNORO (In My Mind). Then the biggest showman of this year’s Tomorrowland – Salvatore Ganacci – will arrive in March. 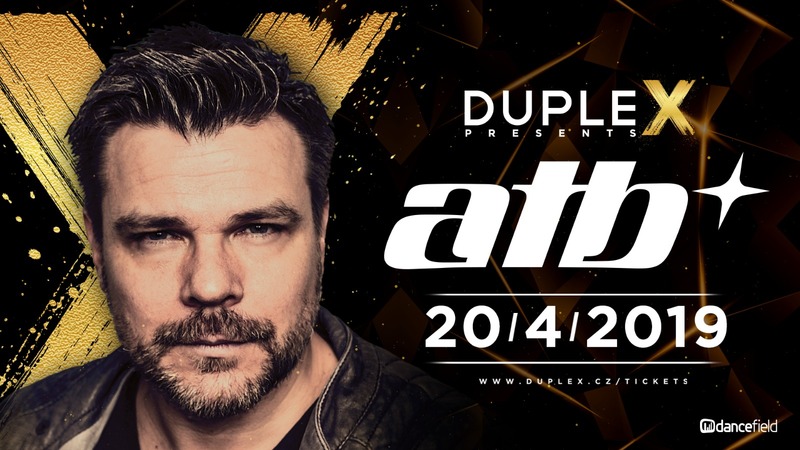 ATB will perform at DupleX, The Rooftop Venue on Saturday, April 20, 2019. Supporting DJs of the night will be elite representatives of DupleX residents which we will gradually unravel at the event page. And you can looking forward to him on April 20, 2019 at DupleX, The Rooftop Venue!